We offer package tours as well. Please download pdf file to see our options. 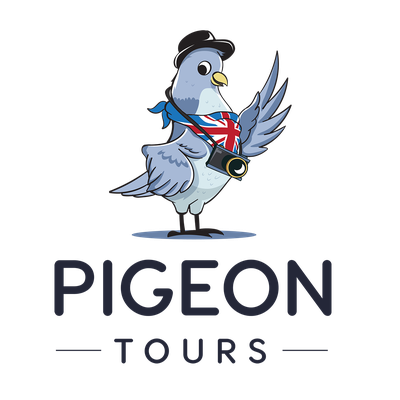 Please contact us to book a package tour! Drop us a line asking for information.